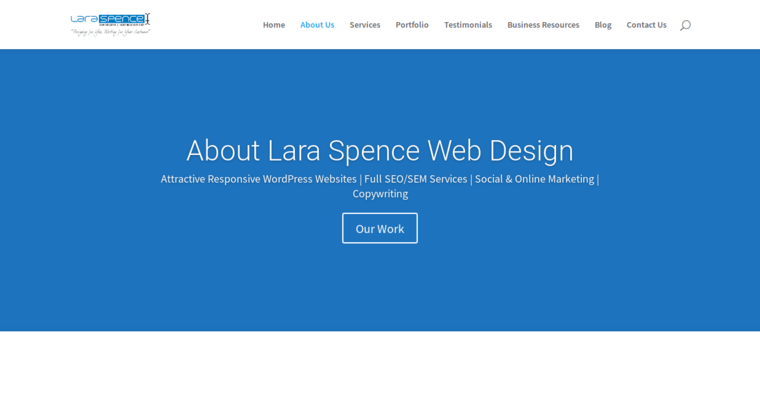 If you want to experience the prestige and profitability of an authentic Lara Spence web design, your desire may soon be fulfilled. This web design firm is recognized as the best for its personal touch and professional attitude. 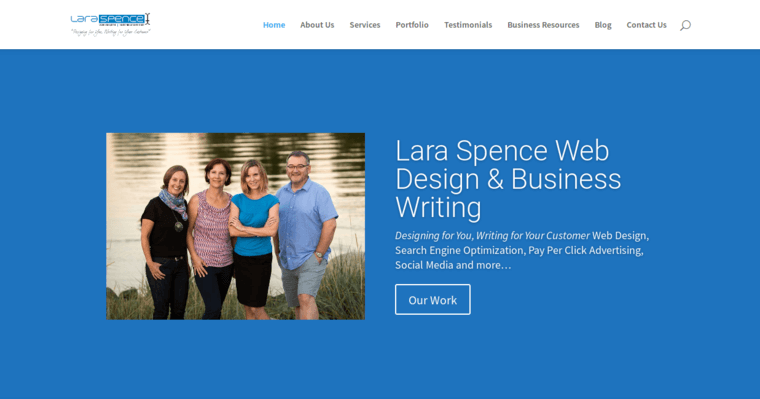 For this reason, Lara Spence web design has flourished as more businesses discover the firm's potential. The company specializes in responsive web design and business writing, helping to explain why they consistently deliver high-quality websites that meet the needs of diverse audiences. When the company creates a website, they think of you as well as your customers. 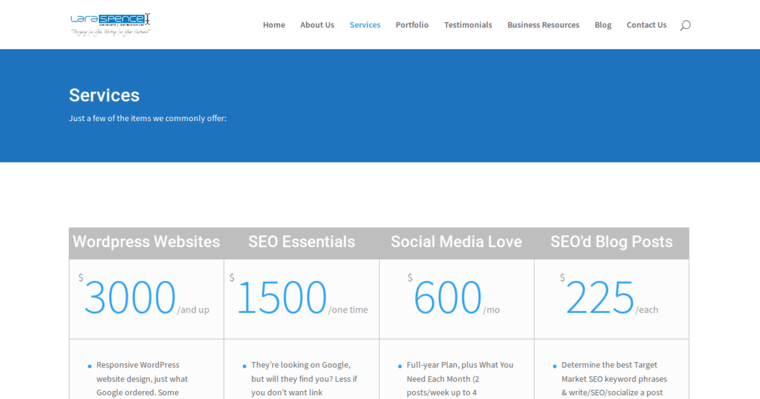 They know that your end users need to have an easy, enjoyable experience on your websites. This includes easy navigation aids, clear calls to action and easy paths to checkout. For hundreds of clients every year, this proves to be a sensible and profitable strategy. The firm also offers other professional digital marketing services.